Target Risk is boosting commercial insurance sales with the relevant risk data. With Target Risk insurers either double their sales with the same absolute costs or just lower their costs to 15%. And: average customer acquisition costs in commercial insurance are 30% of the insurance premium these days! 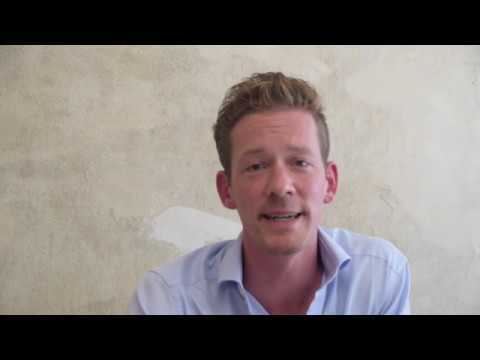 Have your sales people ever dreamt of being the risk experts for every business? 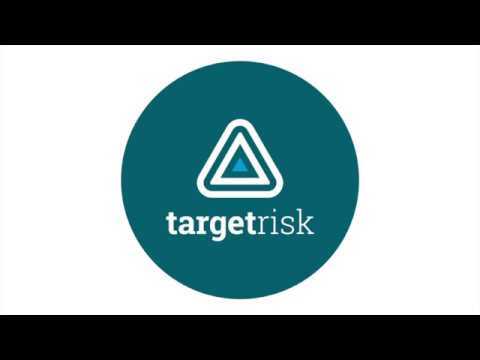 Target Risk empowers insurance sales by providing relevant risk data to them on expert level – even before they approach a customer for the first time. With +80% accuracy your sales force will see the risk premium and commission upfront. Please find the latest press releases and media contributions in our collection and talk about Target Risk.